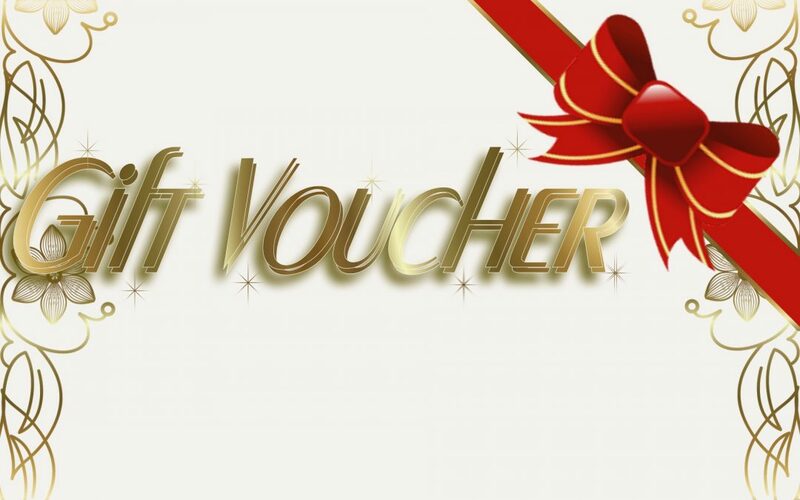 We now have gift vouchers available to spend in our Pit House Restaurant. Ideal as a gift for birthdays, anniversaries, available in £10 or £25. Please see a member of the team.